Models Direct recently had a request for an overweight male model to pose for a photoshoot for the Helen Hamlyn Centre. 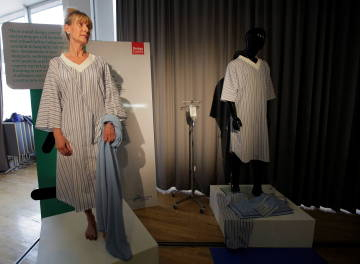 The clients were looking for images that could be used in the documentation of a new hospital gown, to be publicised in exhibitions and press releases. 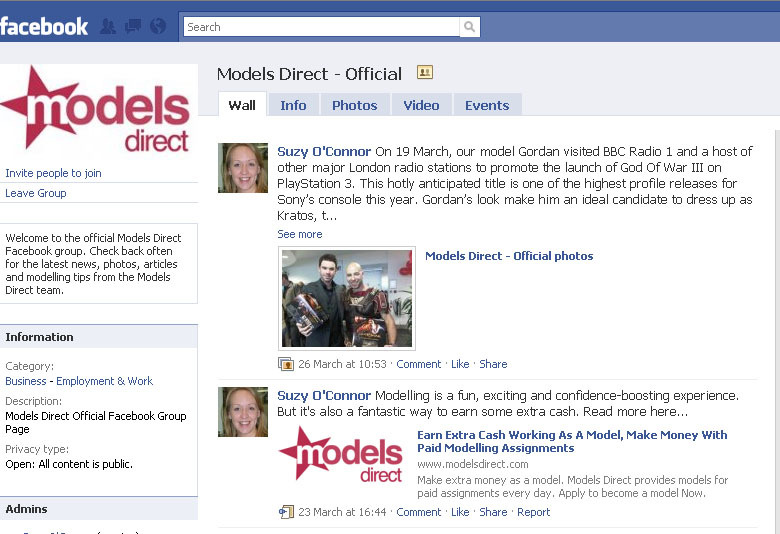 It was model Shaun who was selected and he was soon setting out on his third assignment with Models Direct. The agency asked him how he felt about the assignment. Model Kat, who was lucky enough to work on the assignment for Schwarzkopf, also had an assignment with Torch B2B for Hobart. You can read more about Kat’s modelling assignments here.